For a musician with a tough, street-smart image, a prison sentence can actually boost popularity. But in Dammy Krane’s case it can only hurt his good image. TapJet’s fraud accusation saw the singer jailed earlier this year but since receiving bail, he has been quick to defend his innocence through his social media accounts and singles like “On Point” released after his arrest in June. 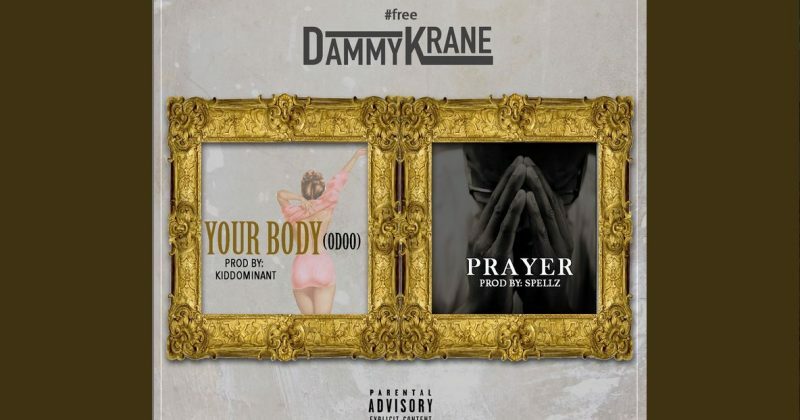 The charges against him were eventually dropped by a Miami court following a lack of sufficient physical evidence and Dammy Krane can finally heave a sigh of relief. But not one to let such a major controversy go without milking it for what it’s worth, the “Amin” singer has released a new single, “Prayer” barely a week after his court case. Spellz produces the mid-tempo Afrobeat number which gives Dammy Krane a chance to score a hit seemingly from behind bars. As he shows his gratitude to God, his family and fans’ support, he makes sure to remind haters “E Sure For Me”. But most of all, the freedom music allows even when behind bars reflects in his hopeful lyrics of “I Want To Lo’wo Lowo (have money to spend)/ I Want To Buy Bugatti Fun Mummy Mi Oh”. 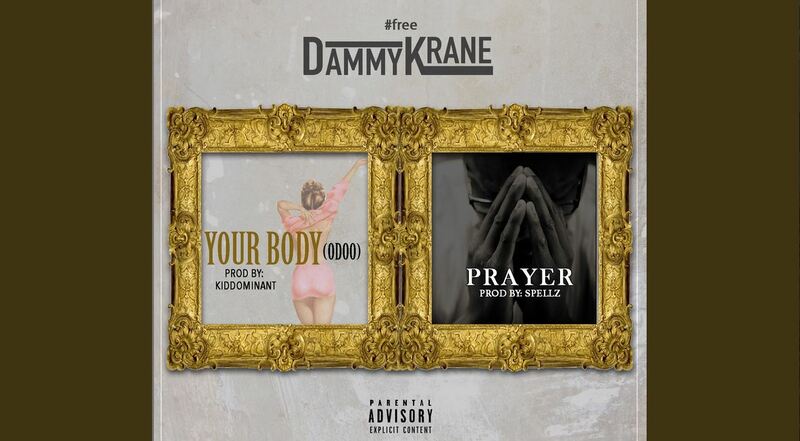 Listen to Dammy Krane’s latest single, “Prayer” below.